One thing that we in Omaha have long been known for is our love of tasty brews. From our wealth of local breweries to the many festivals our city partakes in each year, brewing is one of Omaha’s favorite pastimes. Whether you are a professional brewer, a home brewer, or just looking for somewhere to store your most tasty refreshment, we want to help keep your materials delicious. In today’s blog, Affordable Family Storage gives some self-storage tips for all of your brewing needs. What makes Omaha unique is our wide selection of local brewers. However, that also means that we don’t have the same resources as some of the bigger brewers. 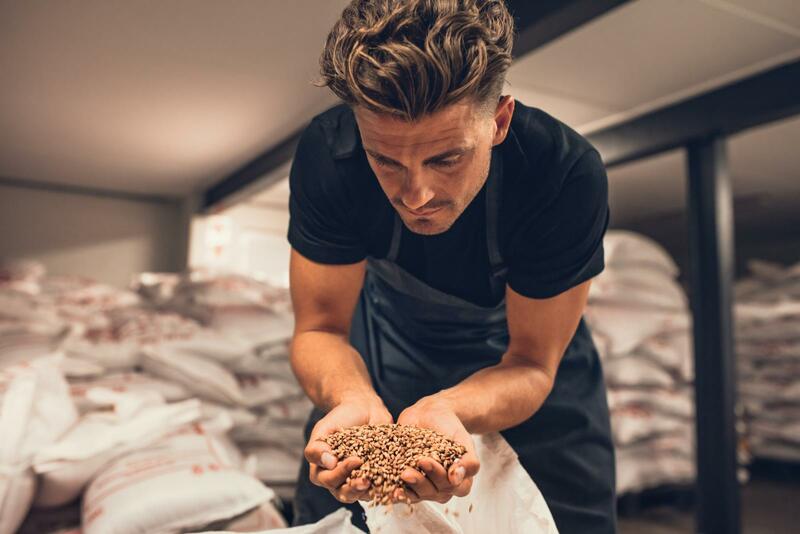 Among the most important things in brewing is the preservation of your ingredients, and at Affordable Family Storage, we want to go further than just giving self-storage tips: we want to help you store your products. Self-storage tips are only helpful when you have storage space, and for the local brewer, we want to provide you with that space. We offer temperature-controlled units that will help keep your products and ingredients fresh. For at-home brewers, the need for self-storage tips is much more prevalent. Brewing isn’t necessarily something that you will be doing day after day, leaving you with ingredients and nowhere to store them in your home. Hops, specifically, are very delicate and should be stored away from both heat and light. The best option is a freezer, but who has extra room in their freezer or the space to have a bigger freezer somewhere else? Our storage units are the perfect place to store your ingredients. If you are worried about renting out a storage unit specifically for brewing, don’t worry — we’re sure that you have other clutter that could use storing. Another thing that comes with a city that has a heavy brewery presence is the presence of connoisseurs. Omaha is filled with brew lovers, and they often love to collect classic drinks or historic drinks. Our self-storage tip for this person is pretty simple: put them in a storage unit! Your collection will stay isolated and in a temperature-controlled unit, ensuring the safety and security of your valuables. For people looking for self-storage tips, there isn’t a better place in Omaha to get them than Affordable Family Storage. We’ll make sure that you find the best storage solutions, and our trained staff will give you the best self-storage tips that are right for you. Contact us at (402) 810-8881 or visit us on 90th Street to get a quote today.